Tri's heavy-duty lockup clutch damper plate FX-23-43, fits a Ford E4OD torque converter and replaces the OEM version. Our lock-up clutch plate has 5 double silicon chrome springs. 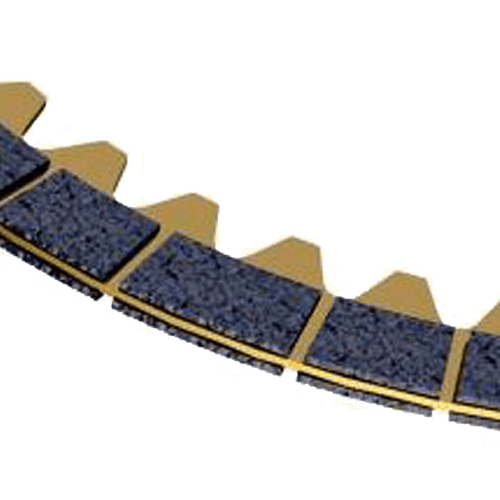 Tri's clutch plates are not limited to American models. HX-23-16 is a segmented friction lining clutch disk for Mercedes 722.9-9 Late and 7G-Tronic torque converters and is sold internationally. 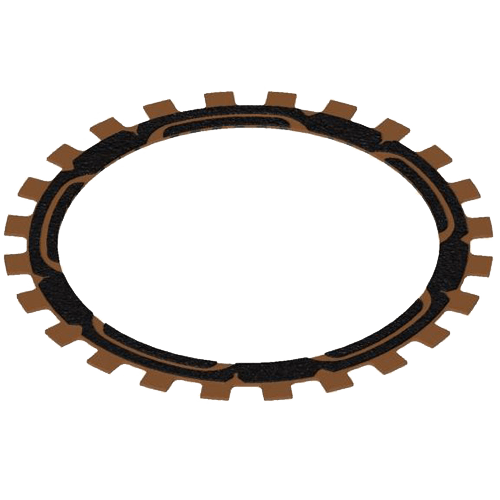 We also manufacture clutch plates used in ZF 5HP30, 5HP519, 6HP19, 6HP26 torque converters. We do friction material bonding on premises, using the finest friction materials that include Kevlar(tm) and High Carbon. Lockup Clutch Kit,Bulk Packed, 4 Pieces. 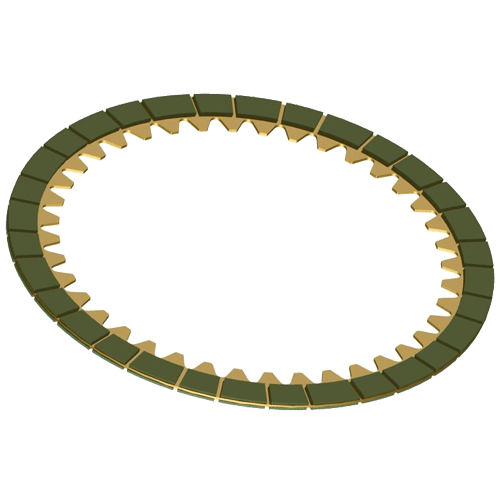 CLUTCH,ZF 6HP26, 260MM, THICKER 0.020"